Features large tactile buttons, soft grip materials and high contrast indicators that make it really easy to handle. Ideal choice for people with tremors, limited vision or low dexterity. Connects with a tablet, PC and Bluetooth music system, so you can stream your favorite songs and video chat just as loud as you wish. 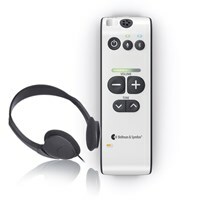 An excellent complement to hearing aids in busy environments. 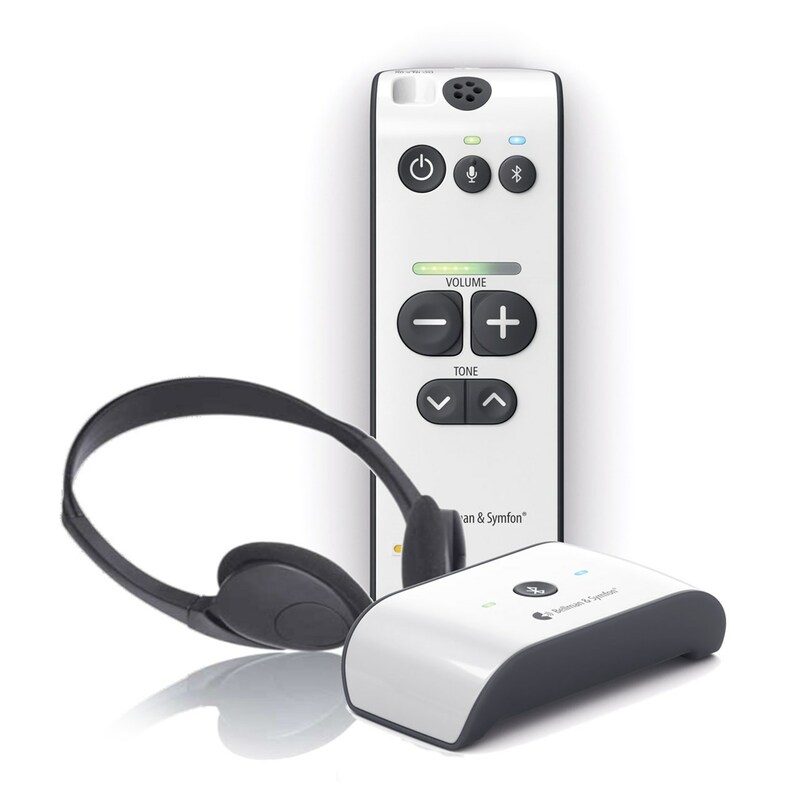 Clarifies speech and filters out disturbing noise before it reaches your hearing aids, making it easier to get the words right. 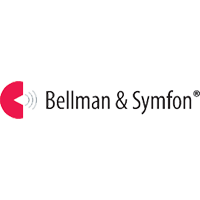 Works with all T-coil equipped hearing aids or cochlear implants (Neckloop Required). User-friendly, fully digital, clear and noise-free sound Bluetooth 5.0. Connects to your TV and mobile phone. Together, the Bluetooth enabled Maxi Pro transmitter will stream sound in full HD-stereo to your Maxi Pro conversational amplifier. TV streamer features both analogue and digital input and connects to the vast majority of modern television sets. TV streamer includes power input, audio input, optical input, USB charging output, power indicator, Bluetooth button, and Bluetooth indicator. Measures 3.46" x .94" x 1.88". Weighs 2.5 oz. Power and Battery: Speech amplifier rechargeable Li-ion battery. Operating time: Up to 70 h. TV streamer: power supply: DC 5V, 1.0A power consumption: 31 mA. Connectivity: Bluetooth wireless technology Qualcomm aptX LL audio Digital Optical Toslink Analog 3.5 mm mini jack Charger input: 2.5 mm jack Charger output: USB type A. Frequency Range: Microphone: 20Hz - 8kHz Bluetooth: 20Hz - 20kHz. Includes Maxi Pro TV-streamer, mini-stereo cable, mini-stereo-to-RCA adapter, fiber optic cable, power adapter, power cables, belt clip, headphones.